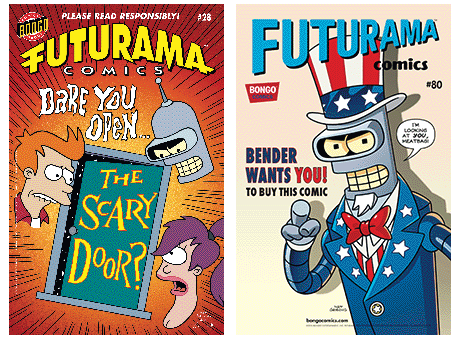 What's new in the world of Bongo? 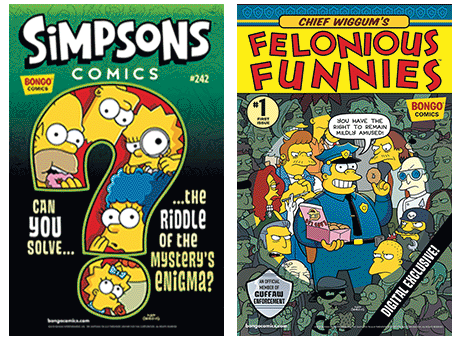 Featured Simpsons Comics #242 and Chief Wiggum's Felonious Funnies #1 are now available for download on the Simpsons Store app for all your iOS and Google Play enabled mobile devices! 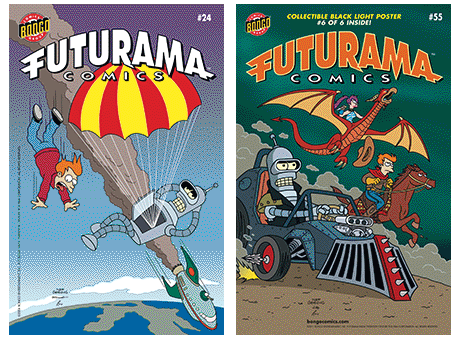 Featured Futurama Comics #24 and Futurama Comics #55 are now available for download on the Futuramaland app for all your iOS and Google Play enabled mobile devices! 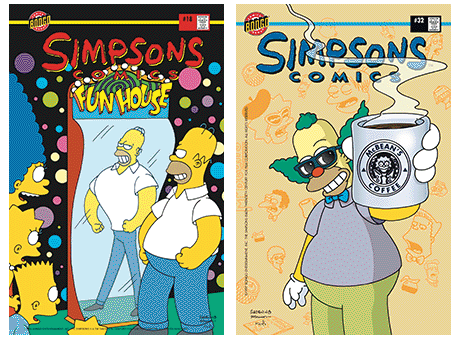 Featured Simpsons Comics #94 and Simpsons Comics #237 are now available for download on the Simpsons Store app for all your iOS and Google Play enabled mobile devices! 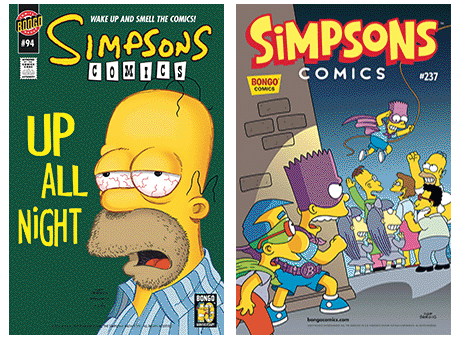 Featured Simpsons Comics #63 and Simpsons Comics #107 are now available for download on the Simpsons Store app for all your iOS and Google Play enabled mobile devices! 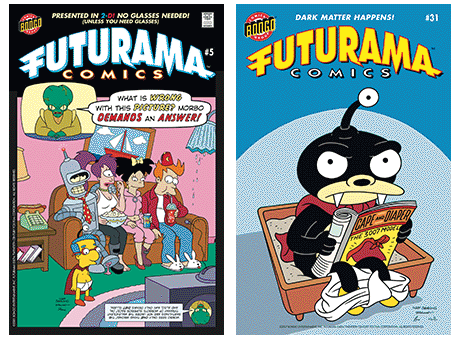 Featured Futurama Comics #28 and Futurama Comics #80 are now available for download on the Futuramaland app for all your iOS and Google Play enabled mobile devices! 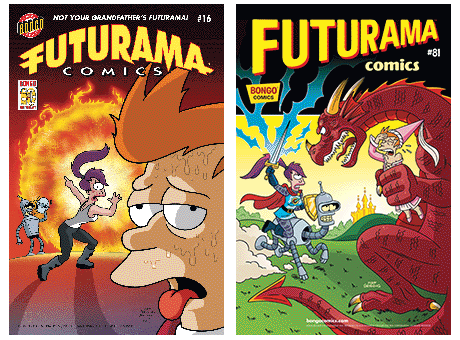 Featured Futurama Comics #5 and Futurama Comics #31 are now available for download on the Futuramaland app for all your iOS and Google Play enabled mobile devices! 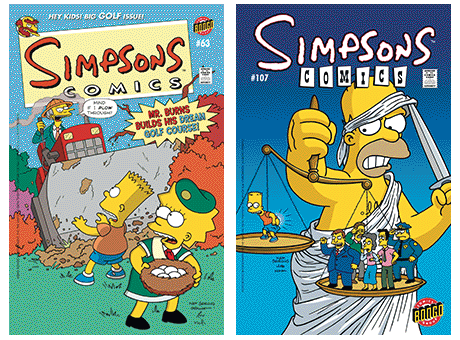 Featured Simpsons Comics #18 and Simpsons Comics #22 are now available for download on the Simpsons Store app for all your iOS and Google Play enabled mobile devices!